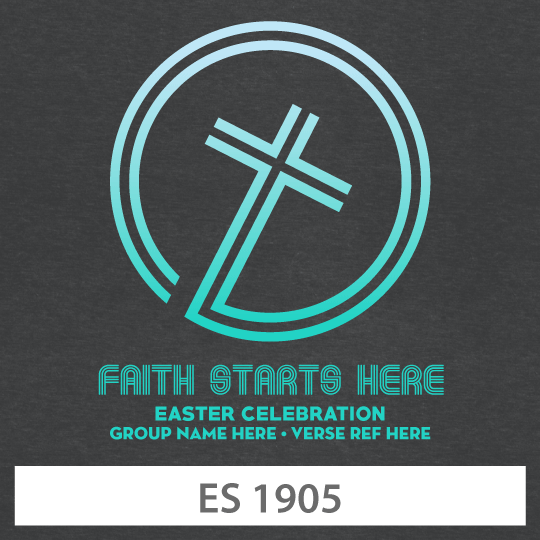 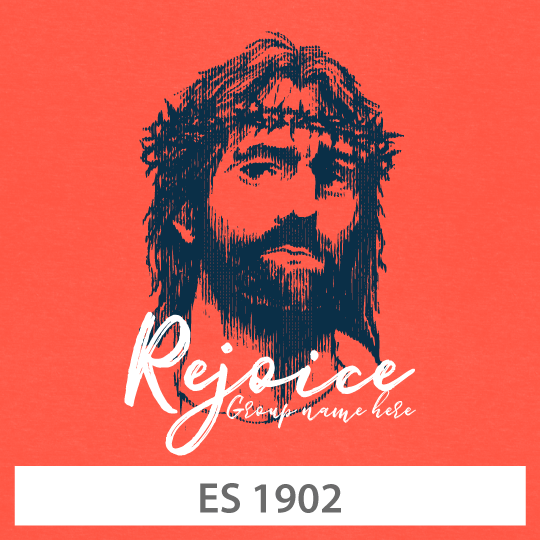 Sunday Cool has VBS t-shirt templates that can be customized for your group! 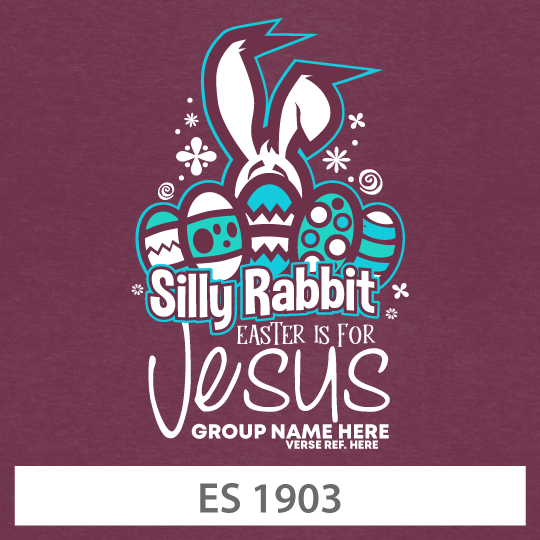 Order with excellent customer service, and receive your VBS t-shirts in 72 hours. 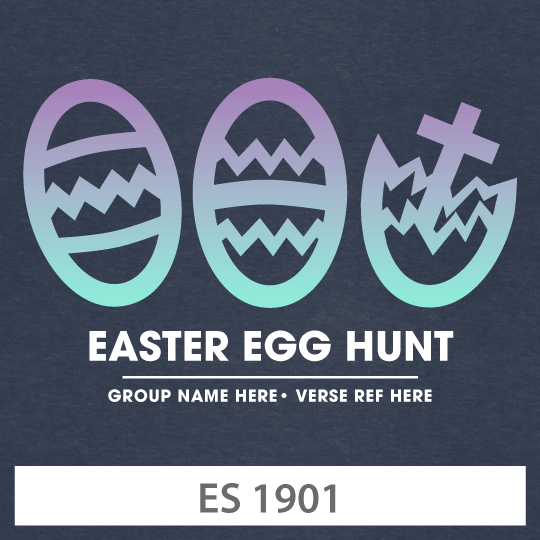 Choose the Easter themed design that best suites your theme and customize it specifically for your group.